Suitable for moving boxes, suitcases, documents, toolboxes, etc! 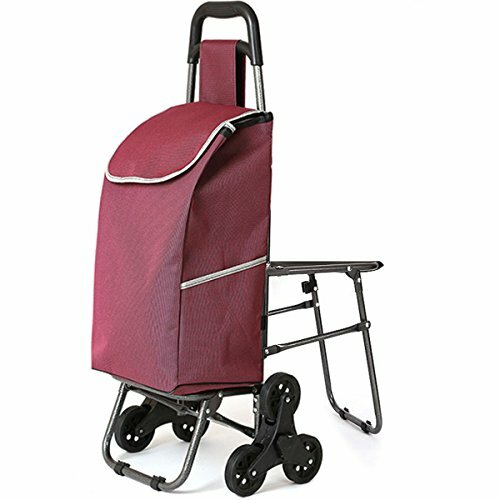 The folding trolley has a strong load carrying capacity, durability and stability. The Velcro fixed cloth bag, the fixed point fixed car is more stable. Oversized, sturdy wheels can roll smoothly on any surface, including pebbles, sand, stairs or any uneven surface. Due to the intensity of the light, this product will have some color difference. This is normal and inevitable. thank you for understanding!